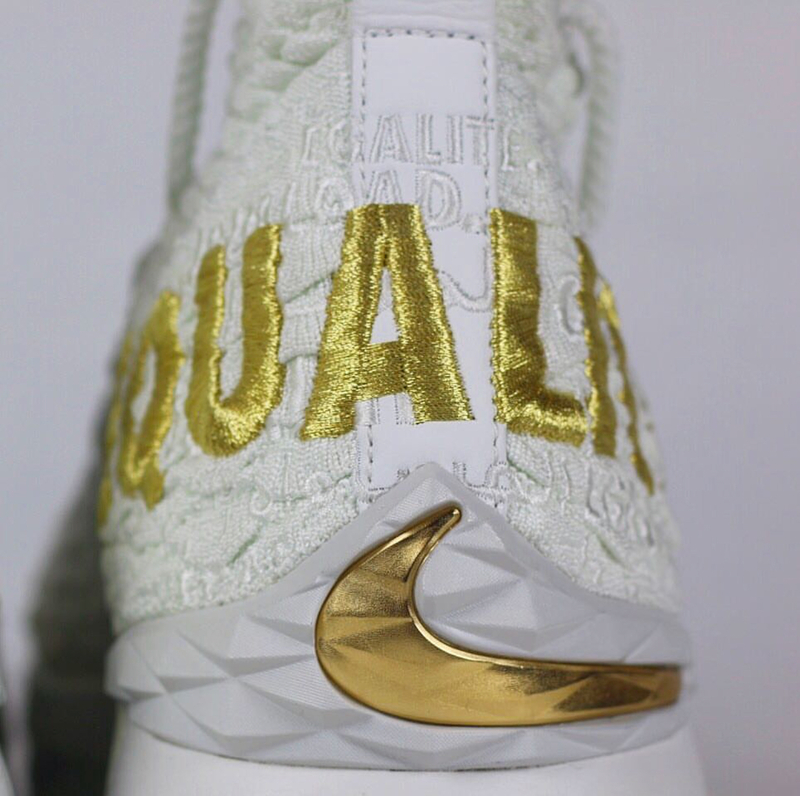 The best in basketball continues to show he’s the man both on court, on foot and in heart. 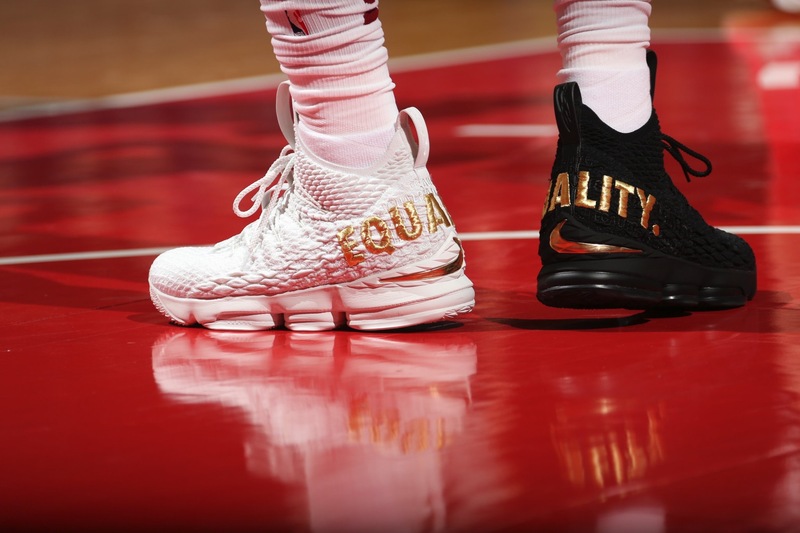 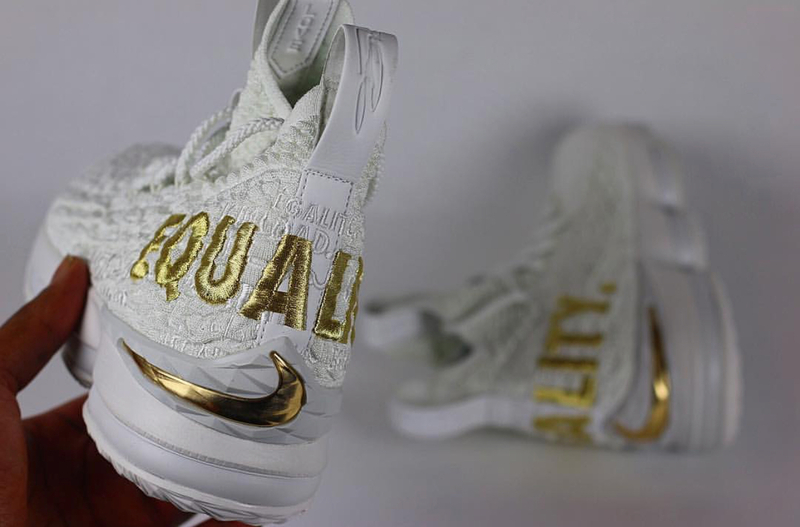 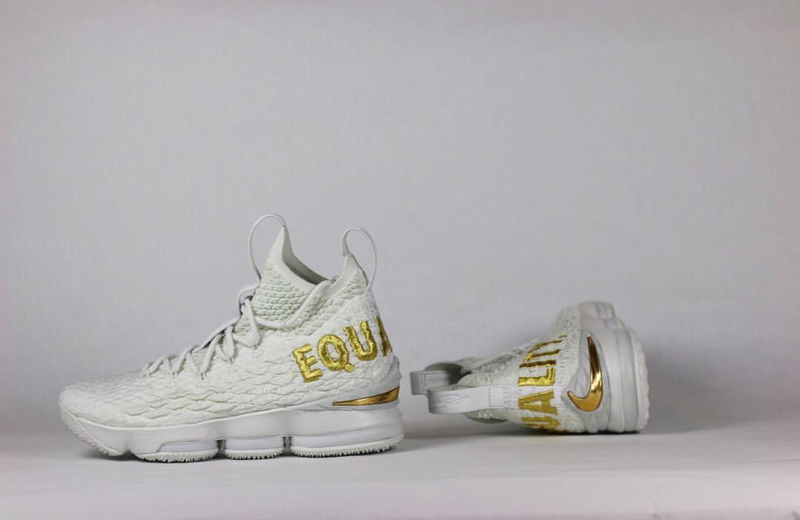 Providing a twist on the “Equality” PE he started this season in, LeBron James took to the nation’s capital in a game against the Wizards to don the Nike LeBron 15 with said theme work in both black and white at the same time. 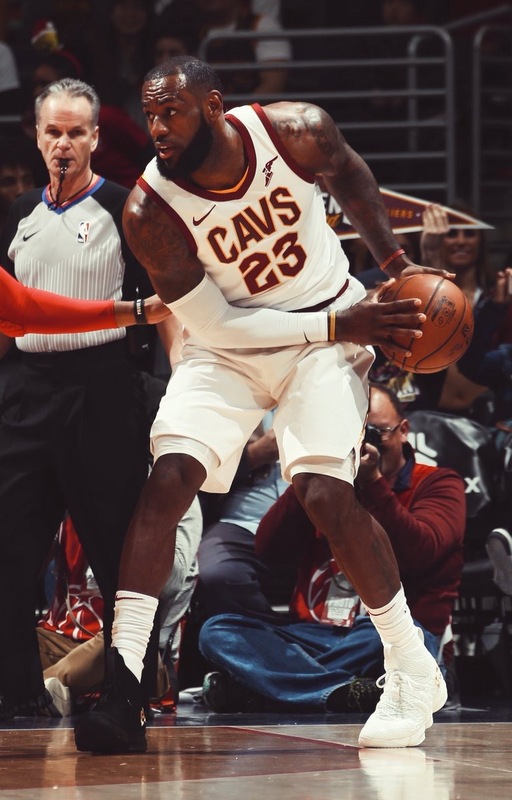 Get a detailed look at the debuted white makeup below and props to King James and Nike on these statement sneakers.